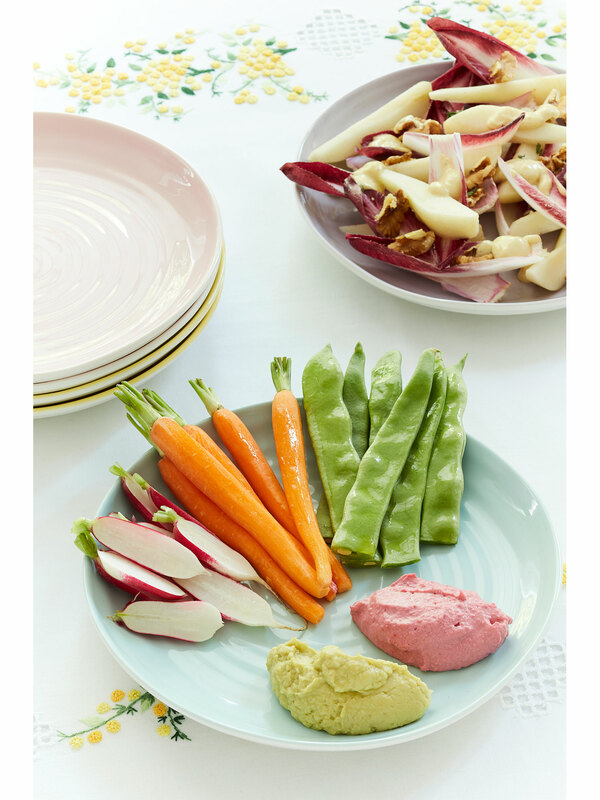 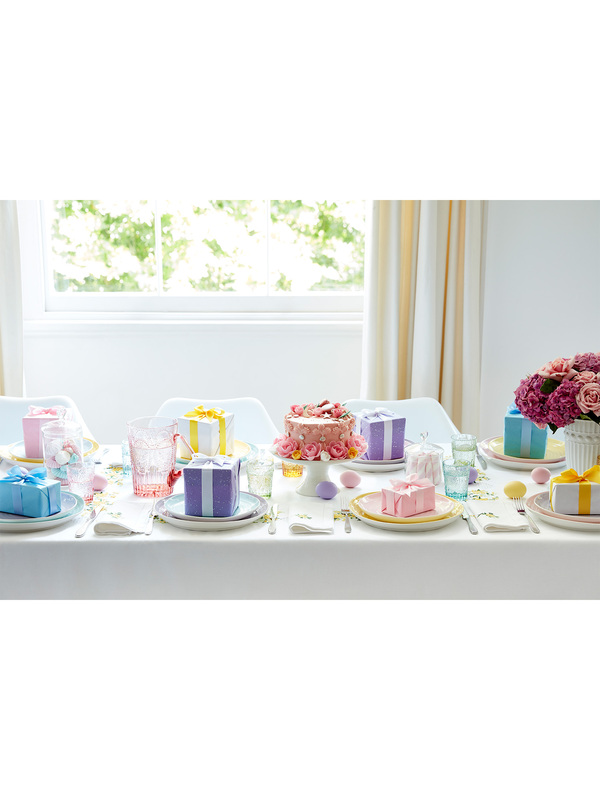 For a carnival of colour at every meal, choose our joyous Colour Pop Assorted Side Plates. 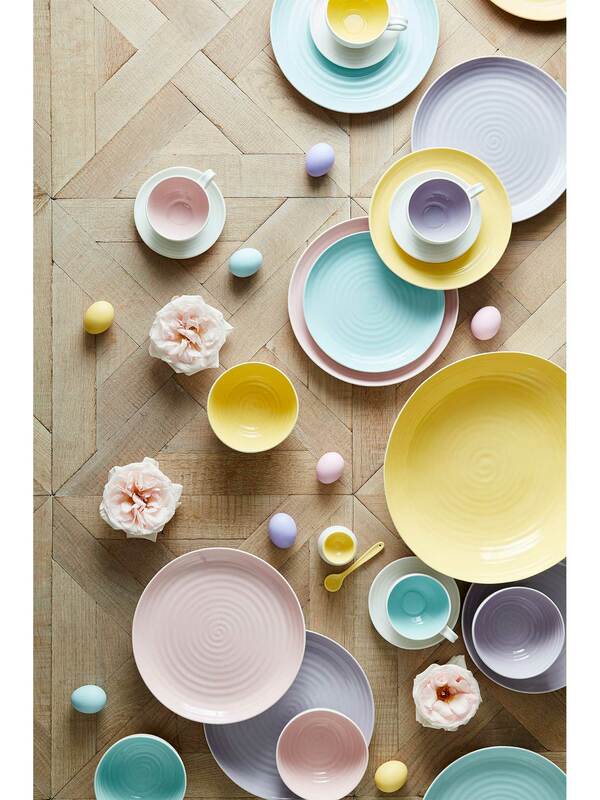 The surface of each white porcelain plate is finished with a different bright and beautiful colour – celadon, mulberry, pink and sunshine. 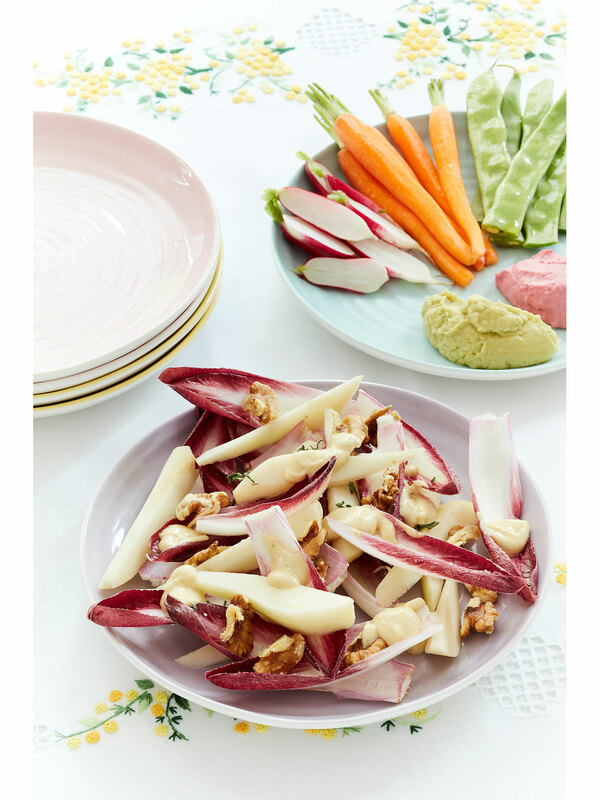 The plates have a clean, modern coupe edge that makes them ideal for sides, small plates to share or a light lunch, and together their fabulous hues create a joyous and vibrant table setting. 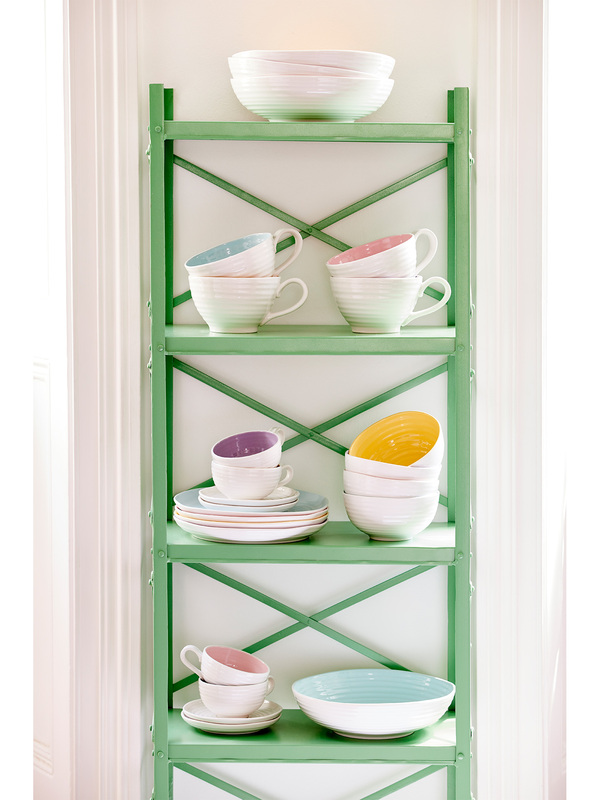 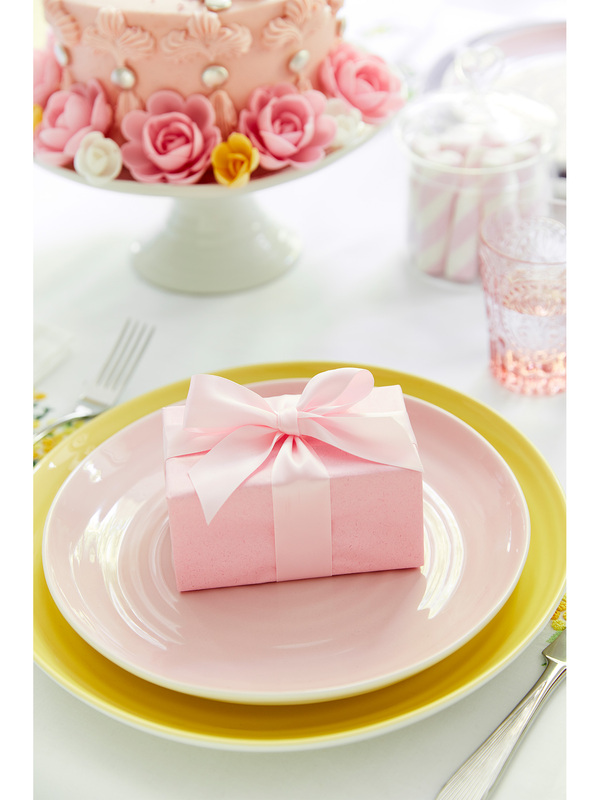 Please Note: This is an assorted set of four plates, with one plate per colour; celadon, mulberry, pink and sunshine.